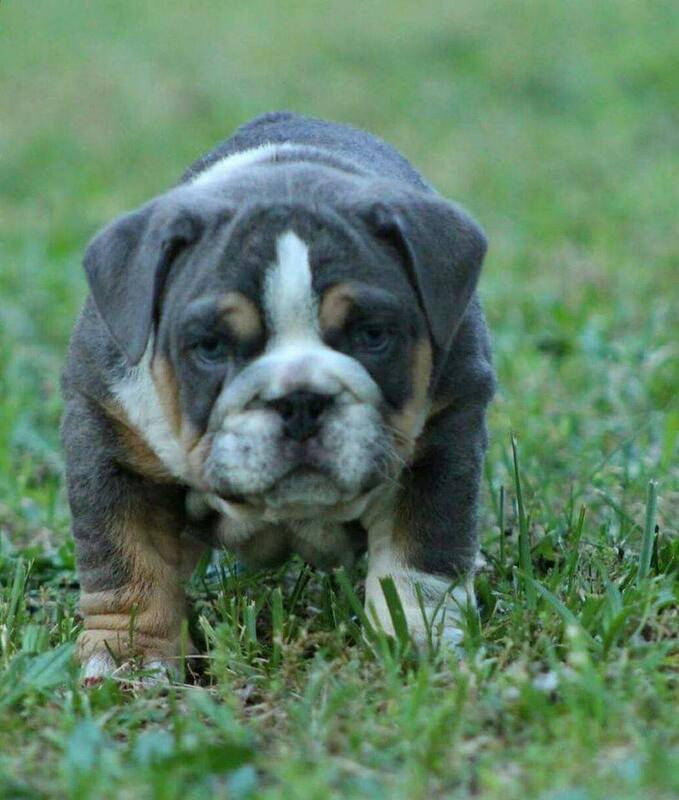 We have a litter of KUSA English Bulldog Puppies Available! Our Puppies have been Vet Checked, Vaccinated and Dewormed. 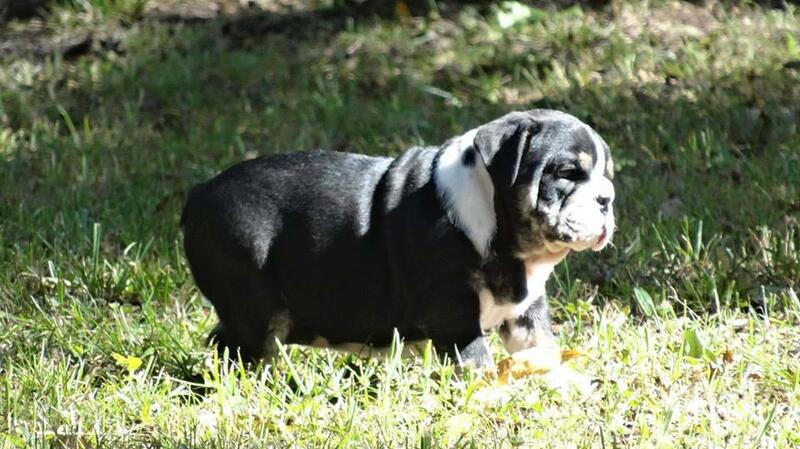 We will provide all buyers with a shot records, puppy food and health guarantee. Our puppies have been raised inside our home with lots of TLC. 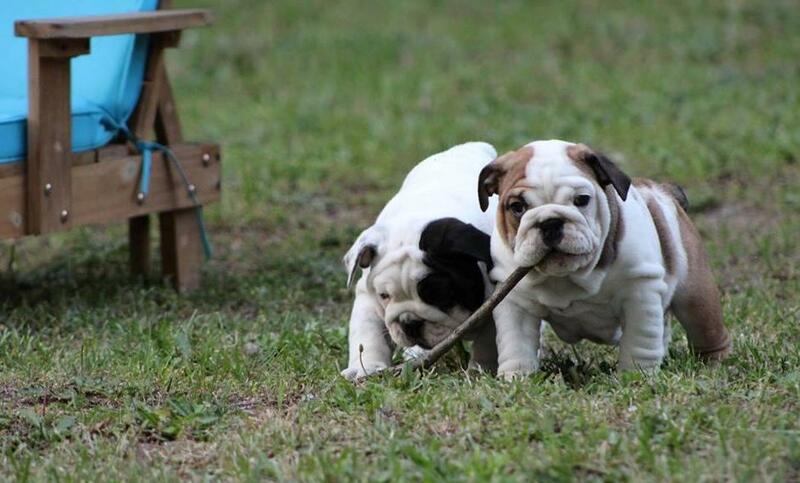 17 years of experience raising English Bulldog Puppies. Words cannot explain how adorable these pups are.If you are interested in a puppy or would like more information give us a call or email us. Puppies are raised with several other dogs/puppies, cats, kids and family members, so they always are very well socialized & adjusted.